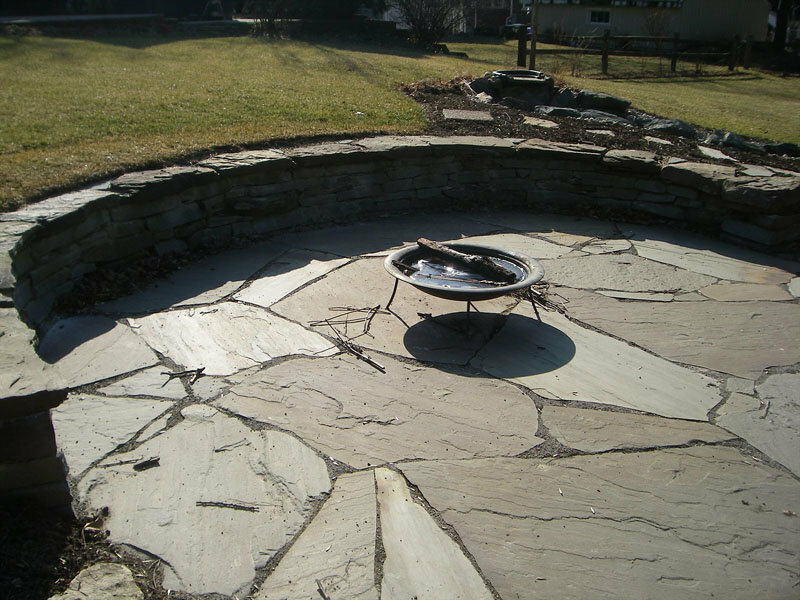 One of the best ways to enjoy your landscape and optimize the space in your back yard is with the installation of a patio and fire pit. 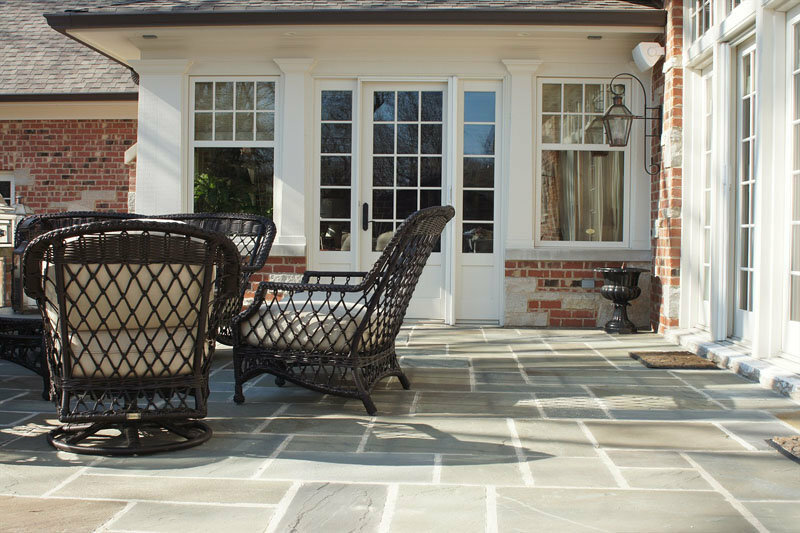 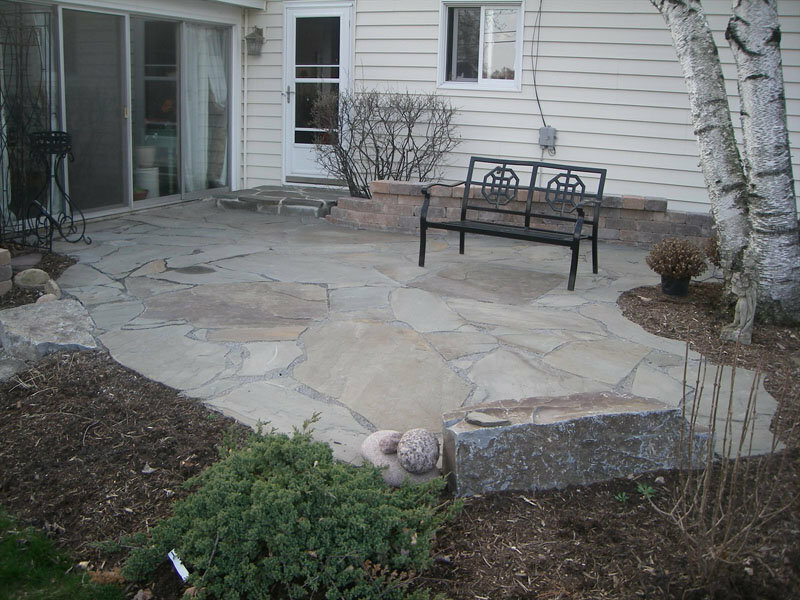 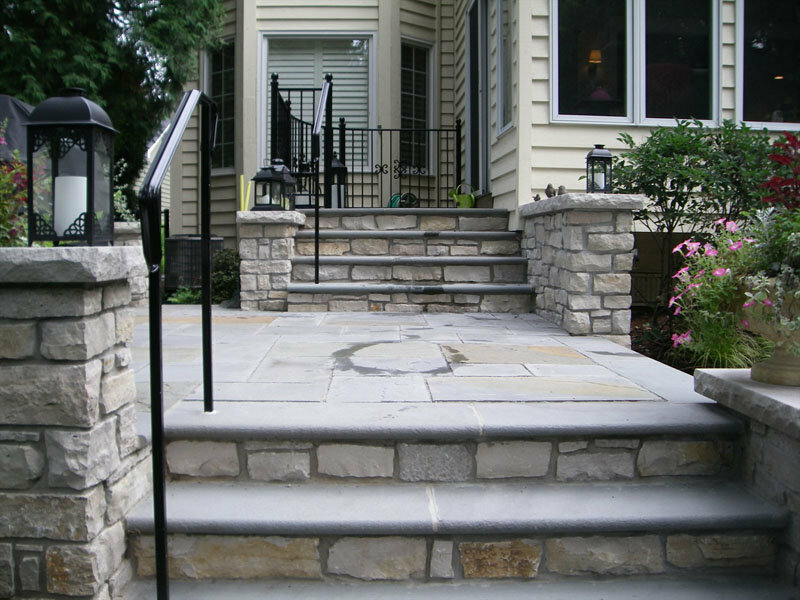 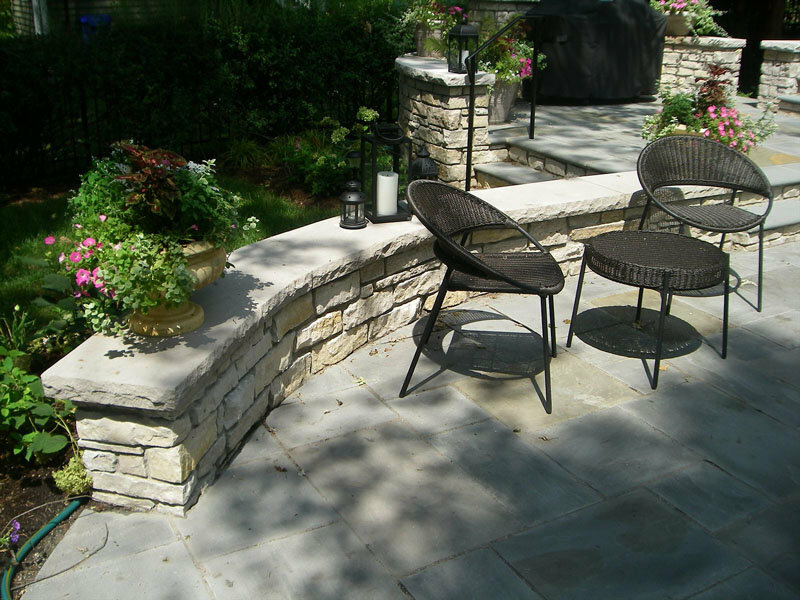 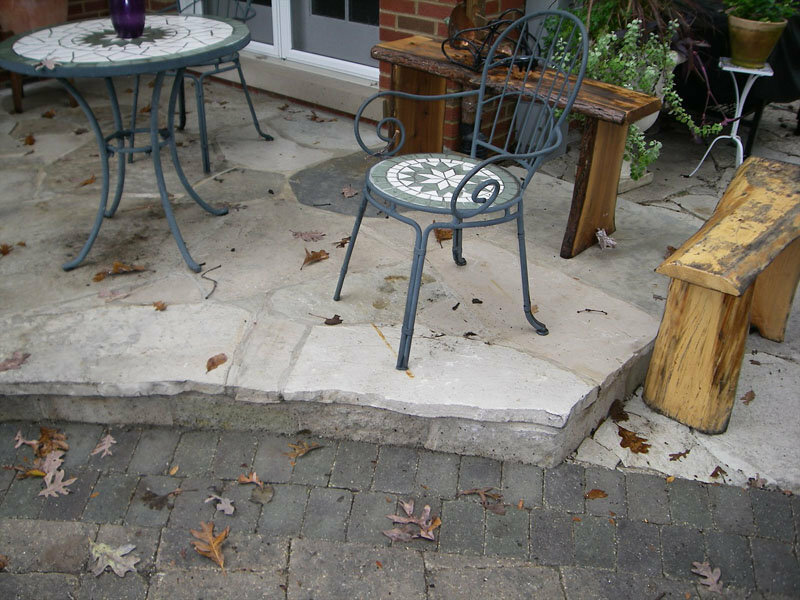 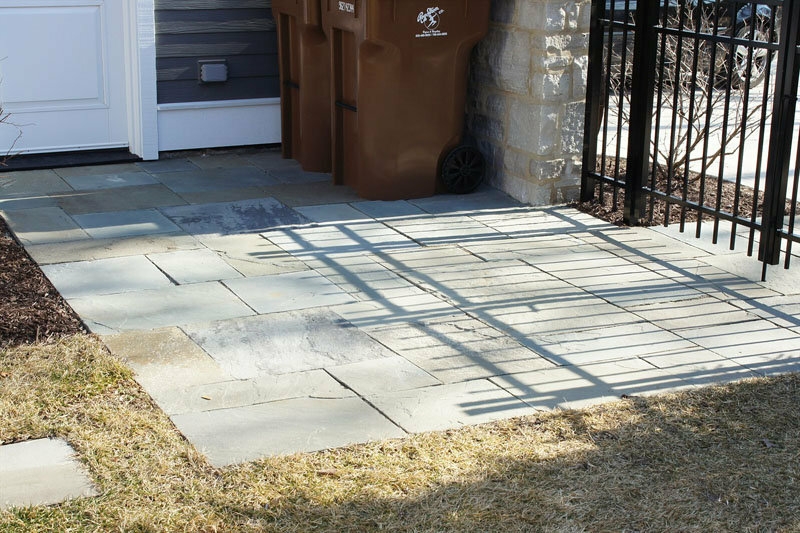 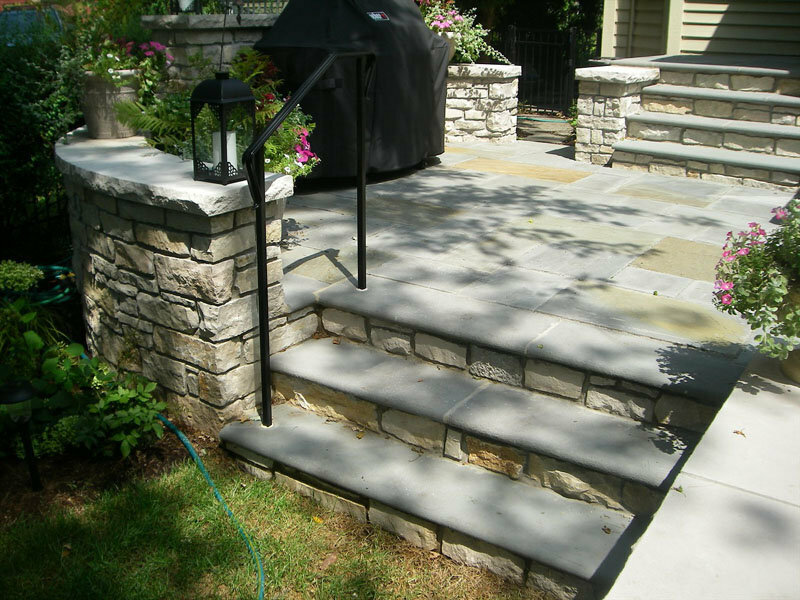 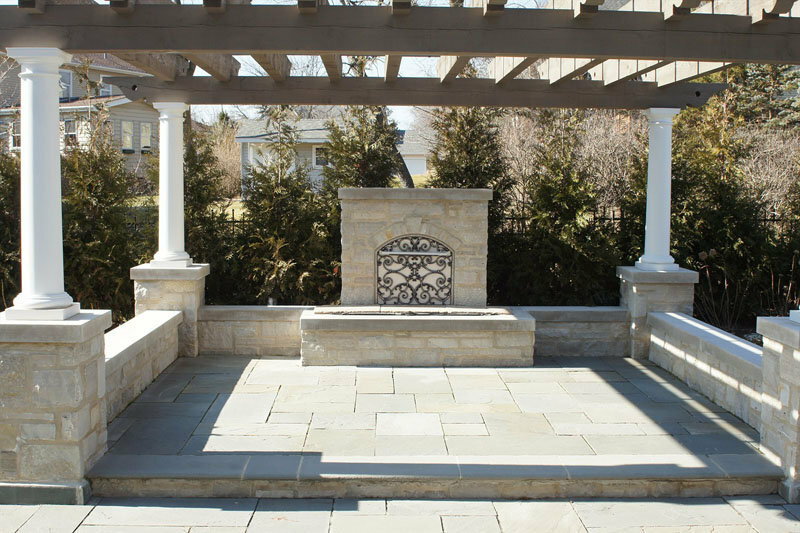 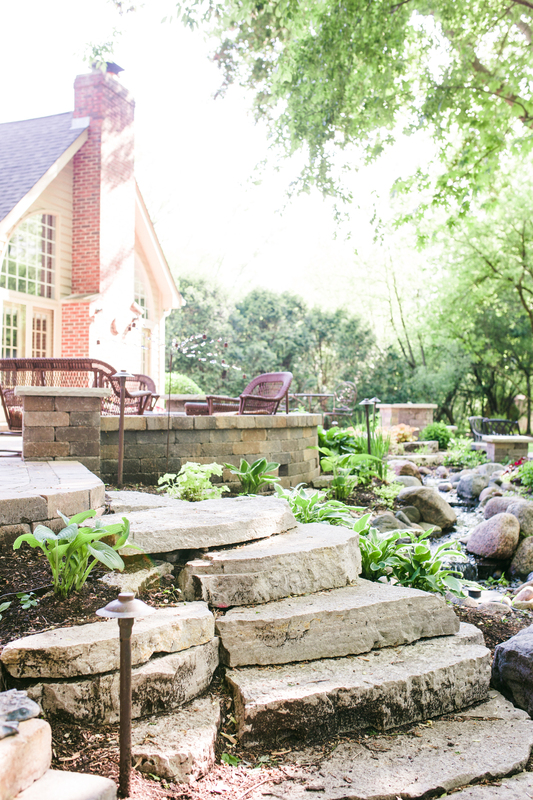 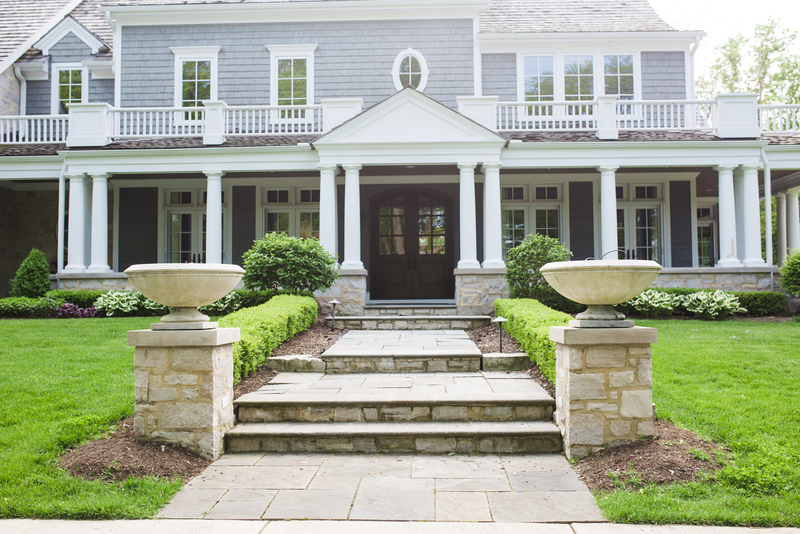 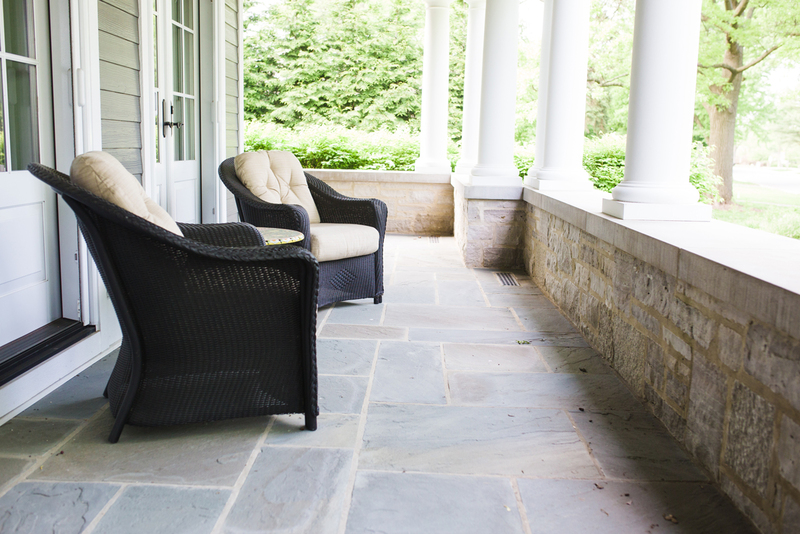 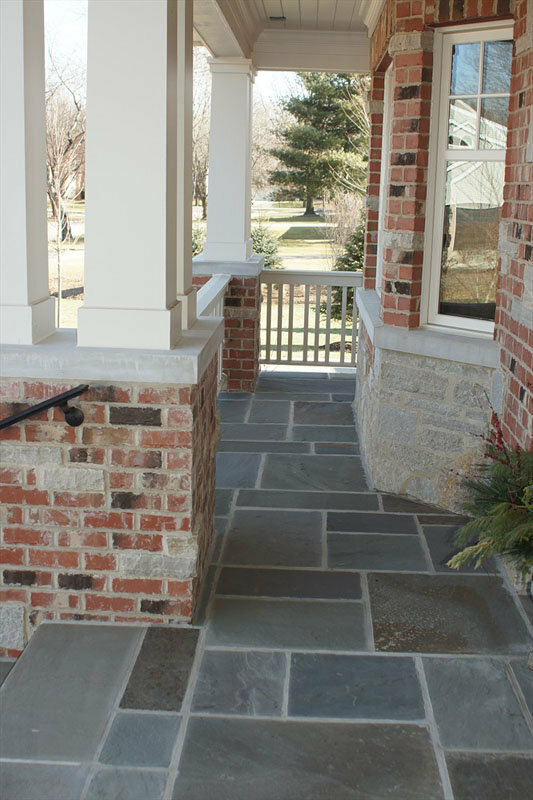 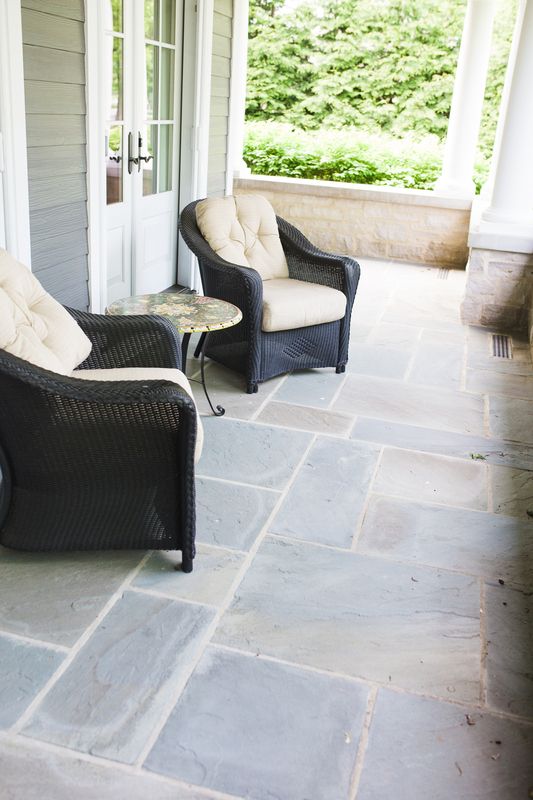 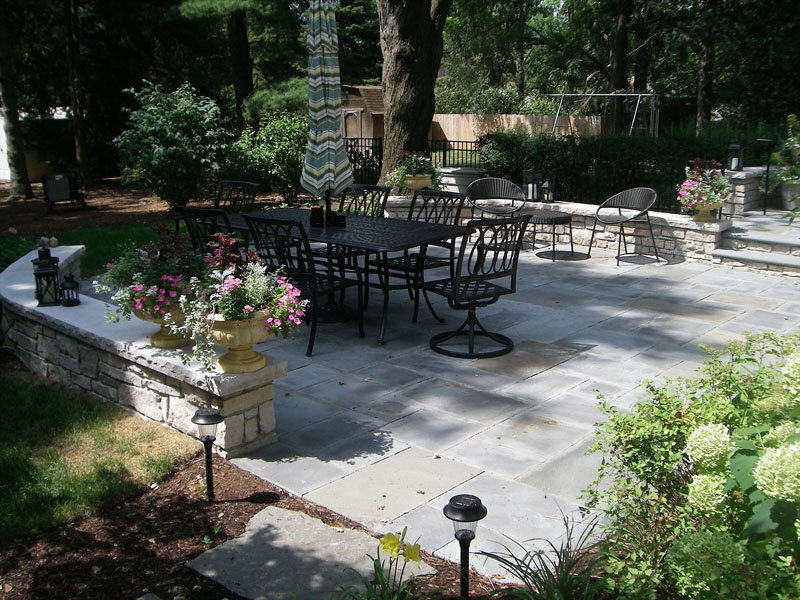 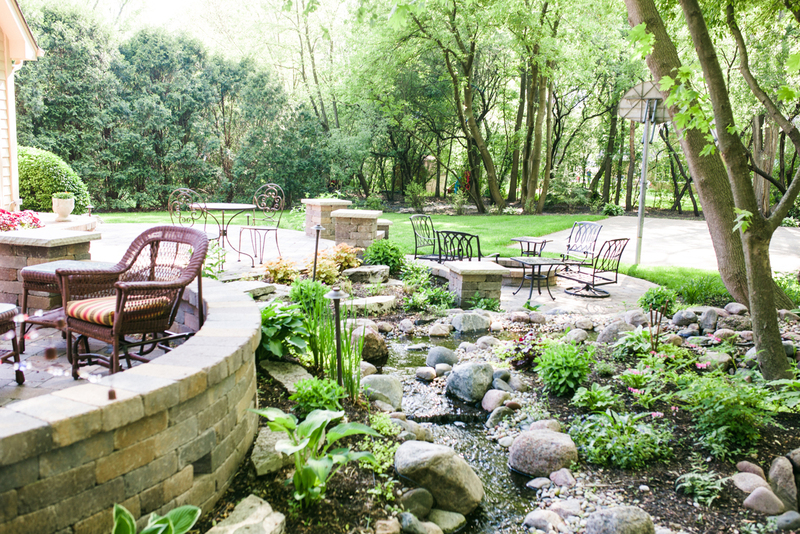 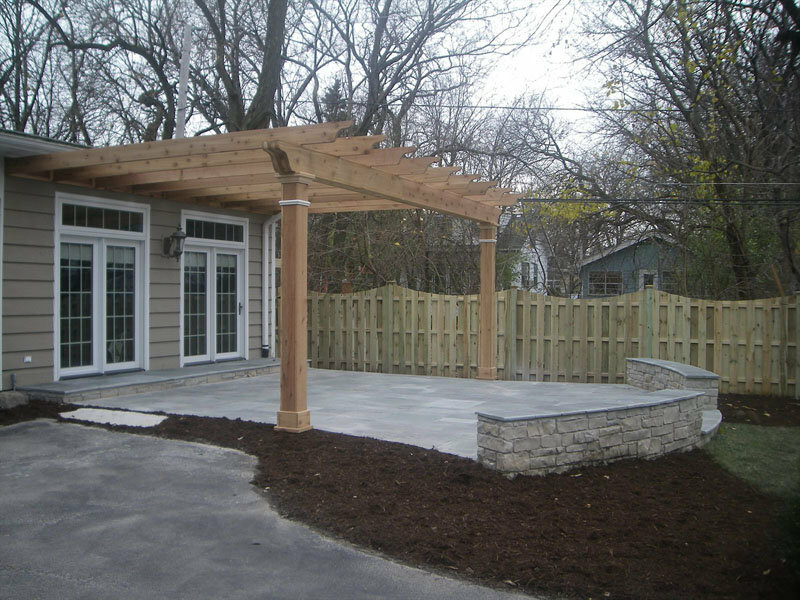 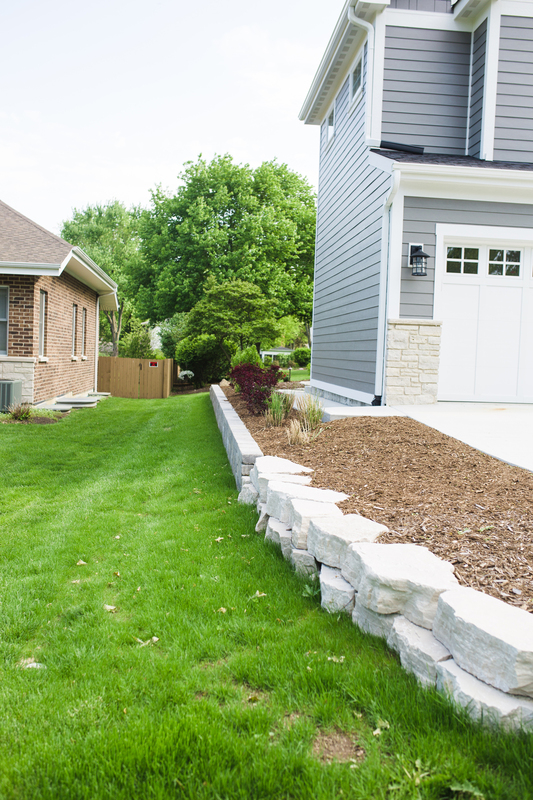 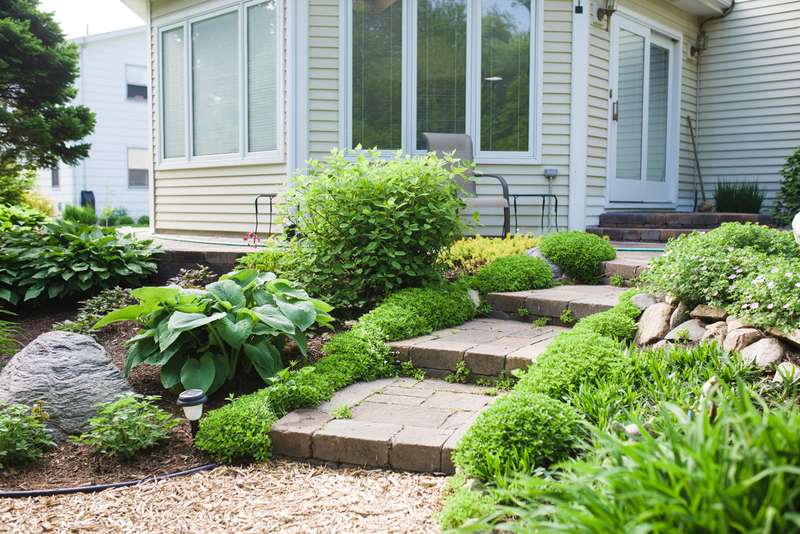 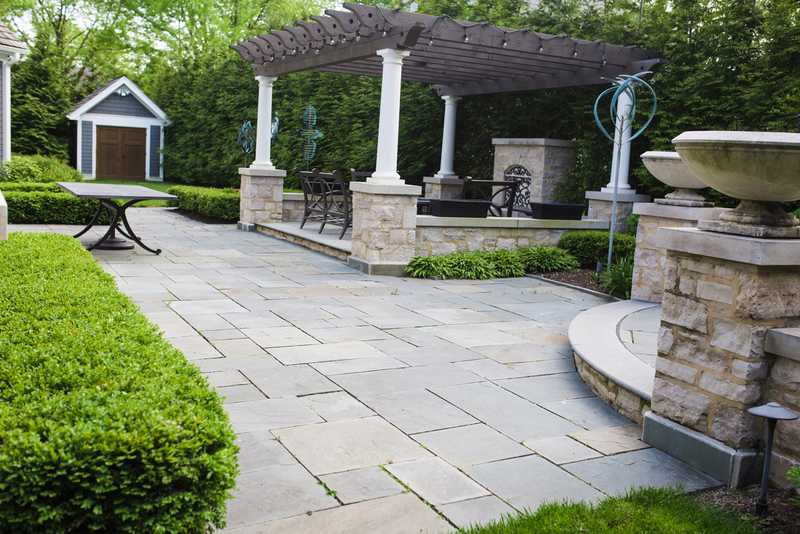 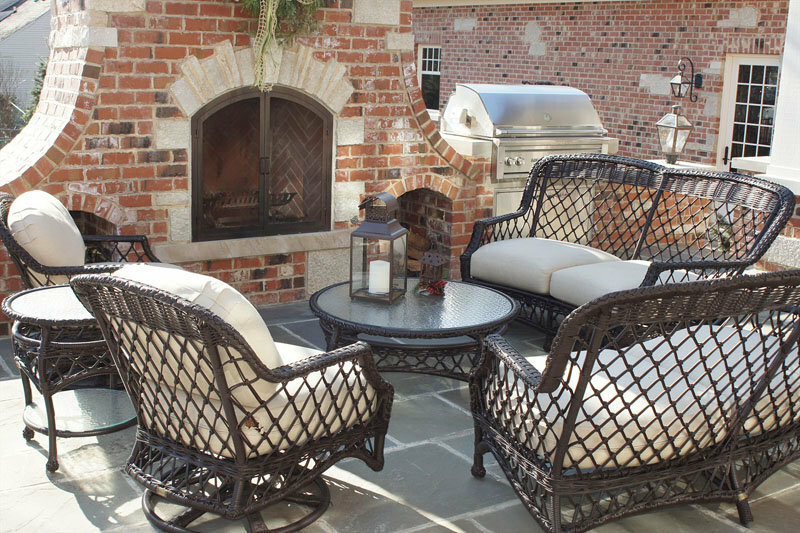 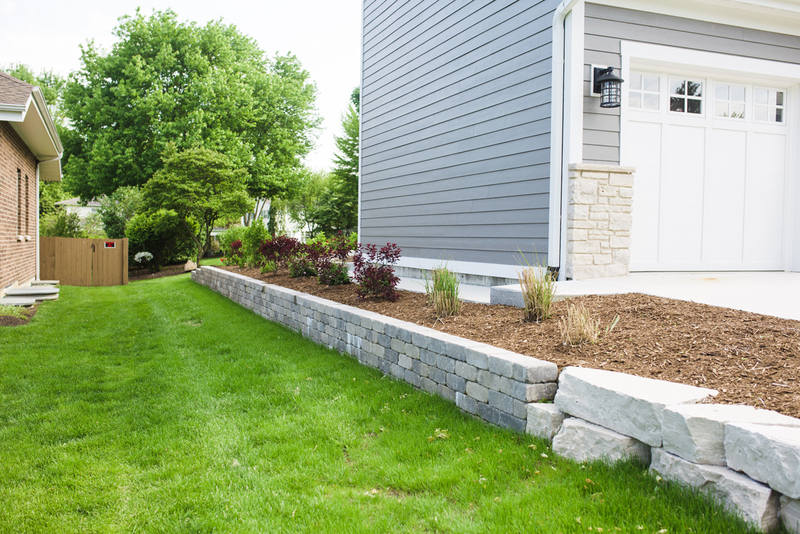 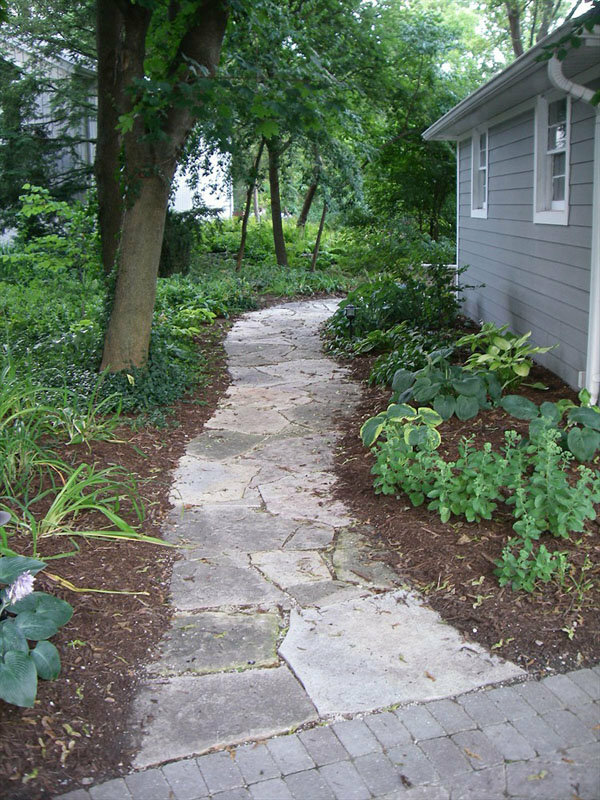 For years we have been helping homeowners in the Wheaton, Glen Ellyn, Naperville, and surrounding suburbs get more out of their outdoor living space. 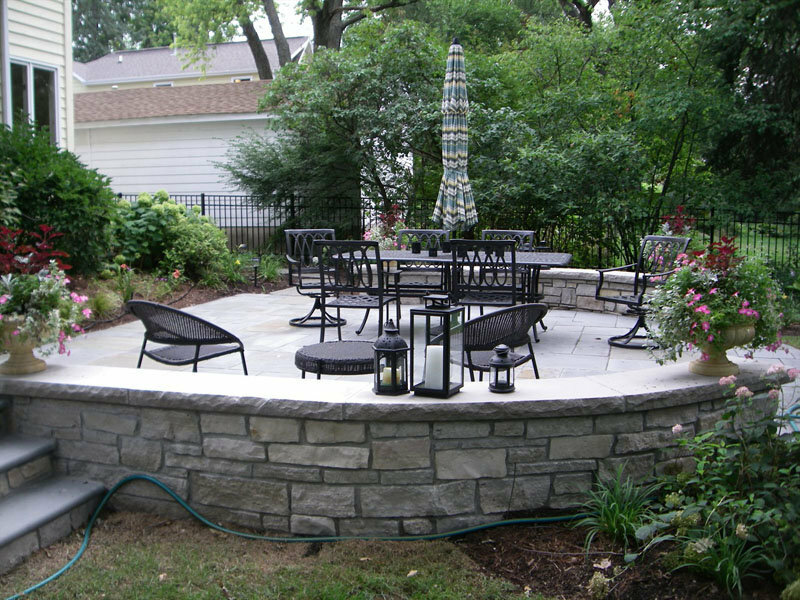 If you love to host family and friends, or just have time to yourself in your outdoor living space, having a beautiful patio and cozy fire pit can make all the difference. 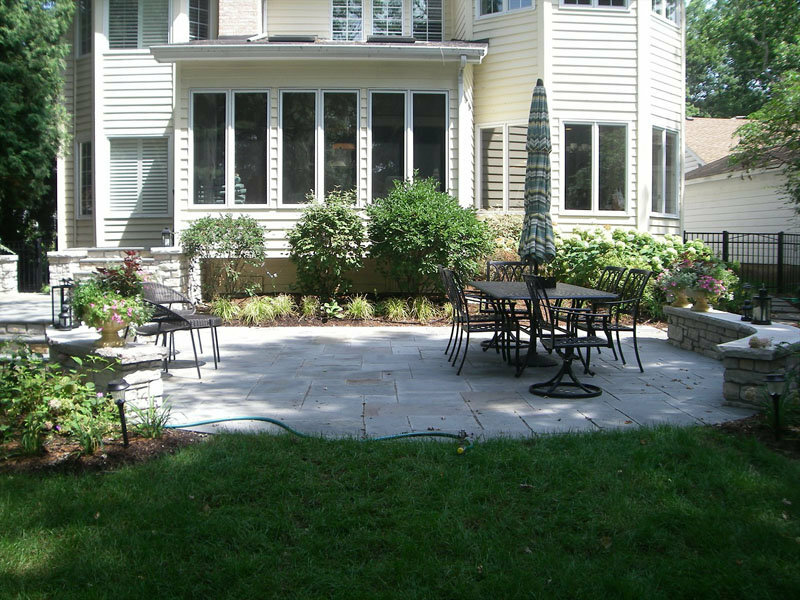 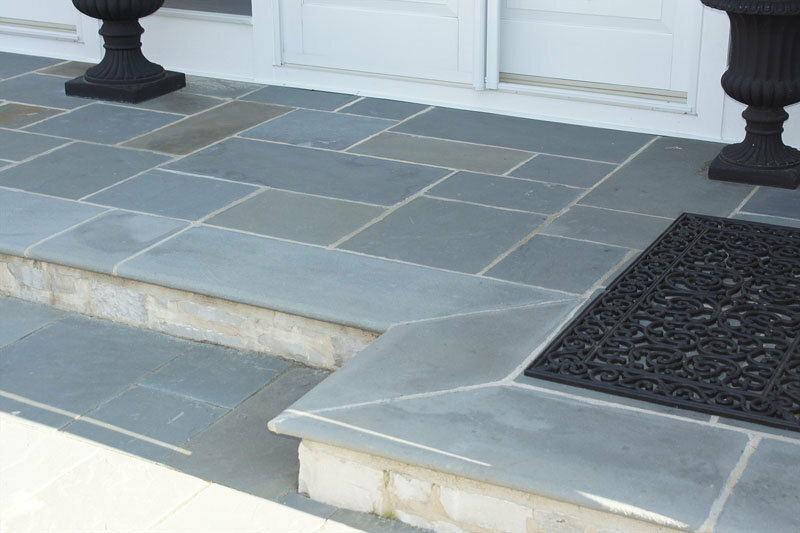 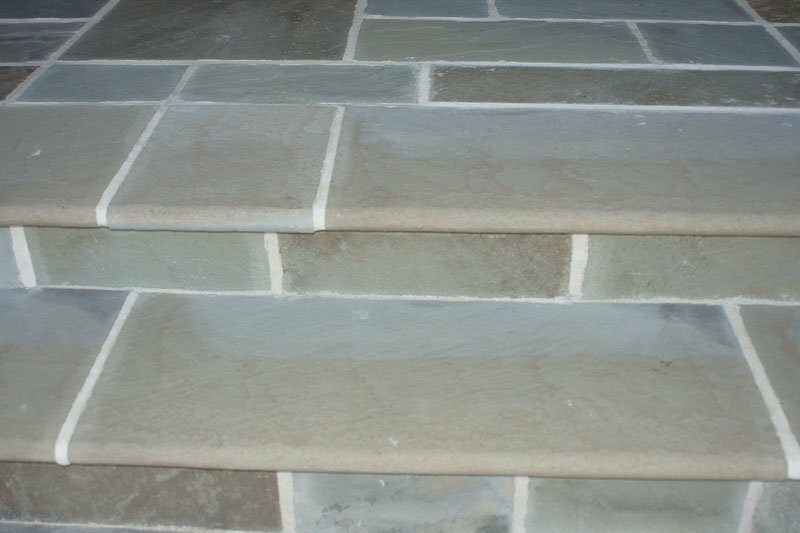 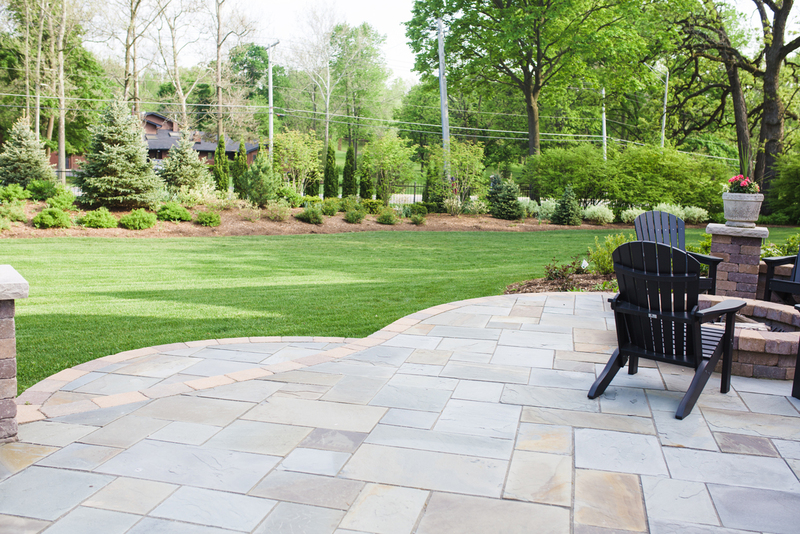 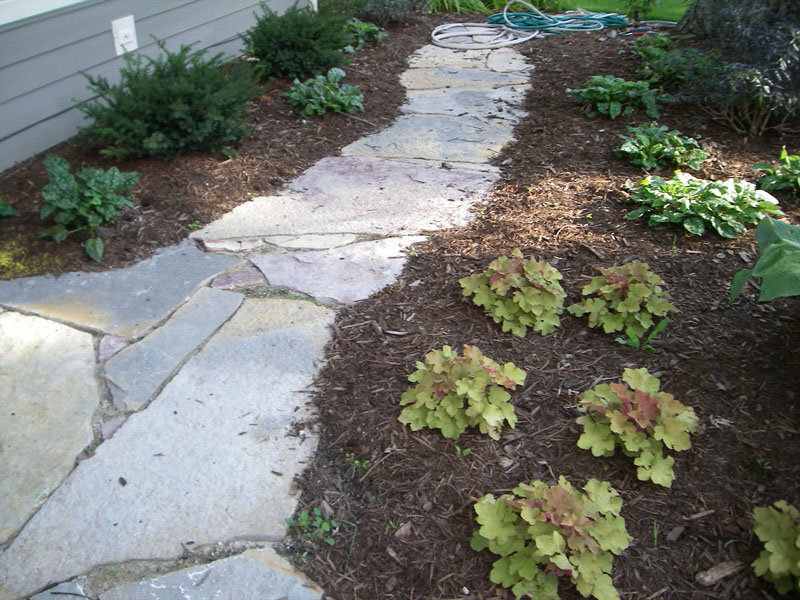 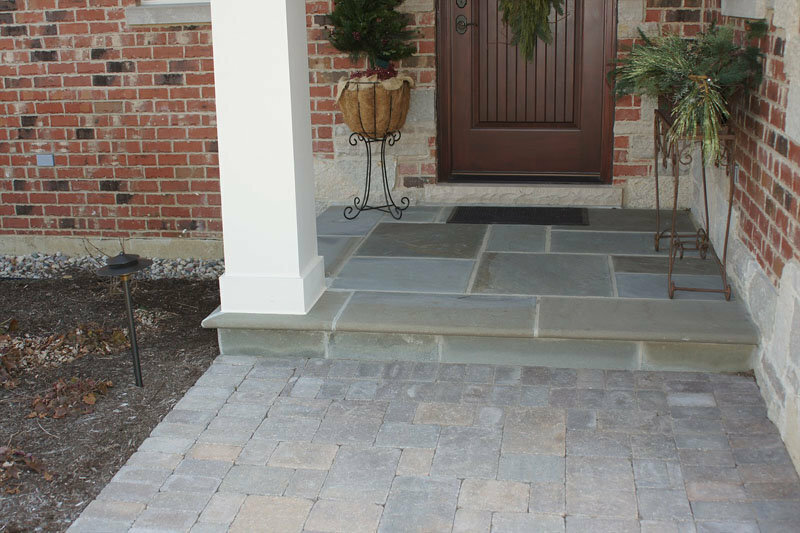 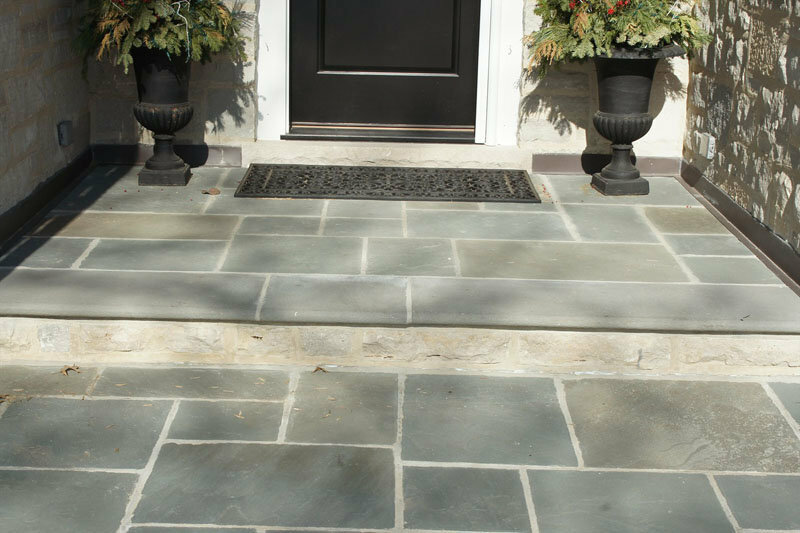 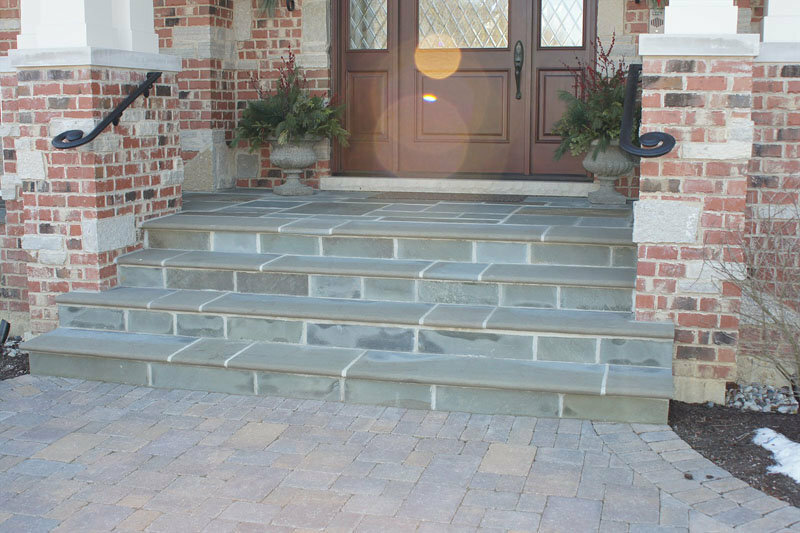 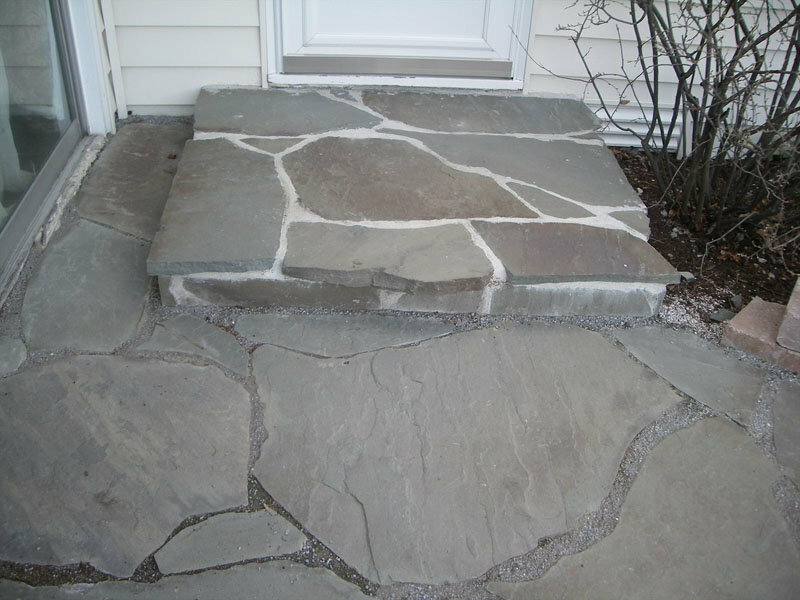 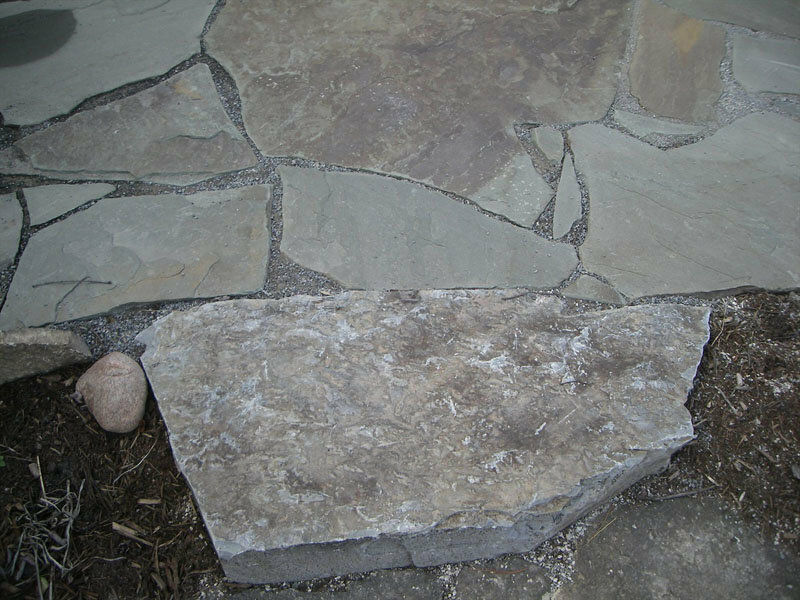 Ask us about our permeable pavers.